The Nation of Islam, an African-American religious movement, will be holding their annual Saviours’ Day event at the United Center in Chicago later this month, the same location where the Chicago Bulls and Blackhawks play. Tickets are on sale now for The Nation of Islam’s annual Saviours’ Day. 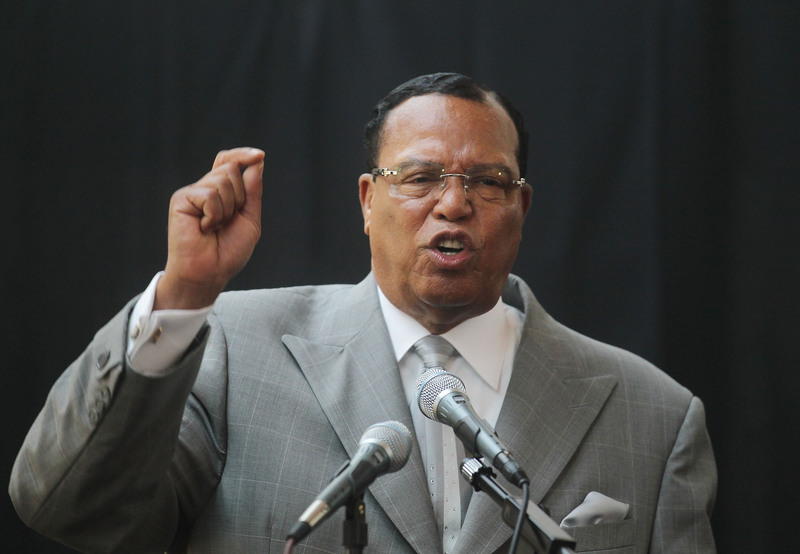 I am incredibly saddened to see that within just one or two generations after the Holocaust, anti-Semitism has become so mainstream and so acceptable that people do not hesitate to open up their forums and stadiums to the like of Louis Farrakhan, a known anti-Semite, who has uses his Sunday sermons to preach classic anti-Semitic vitriol about Jews controlling all the wealth and all of the power in the United States, and blaming the Jews for virtually everything evil in the world. Jerry Reinsdorf, the majority owner and chairman of the Bulls, is Jewish.